Hello my lovelies! I'm sorry for the huge lack of posts. I've just been so busy with all the blog changes and preparing for school *squee*. I've been editing all the blog pages and I'll also have to edit the blog posts to suit the new design. Yes that's right. Every. Single. Post. It's exhausting and takes agesss, but so worth it. Although I've managed to make my mum a little mad because I spend all my time in my room typing away like a stereotypical teenage slacker. And well, Hell hath no fury like a mother. Hehe. The new blog design. Well, you'd have to be blind not to notice, but still. I NEED TO FANGIRL SOME MORE!!! I liked the old look, but it was a generic Blogger template, and I really wanted something that was unique and all Fangirling Misses. Which brings us to this new design! Before you ask, no I didn't design it myself. I'd have to be a computer genius for that.....and well, I'm not. *sigh* However the wonderful Kelly at Diva Booknerd is a genius! A very kind, amazing super genius! Thank you so much Kells for helping useless little ol' me and creating my dream blog for me. It's so gorgeous I'm in loveeee! Another admission (since I'm rocking the trend here), I've hardly commented on a single blog so far this year. With school started and a slowly adjusting body clock, I've been struggling to organise myself for this new year. I feel terrible I've been neglecting my blogger buddies and their wonderful blogs! But now that the blog is (for the most part) ready to rumble again, I can't wait to get caught back up on what wonderful bookish yumminess you've all been concocting in my absence. Since I'm trying to organise, I might as well list the 2015 challenges I'll be participating in. Hosted by Maddie over at The Girly Geek. Hosted by Emily over at Falling For YA. I'm going to try silver so 25 books! 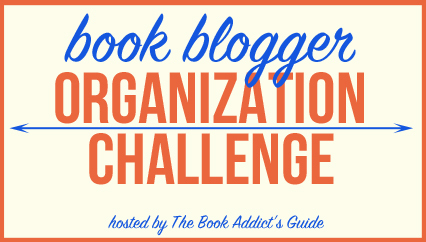 Hosted by Brittany over at The Book Addicts Guide. 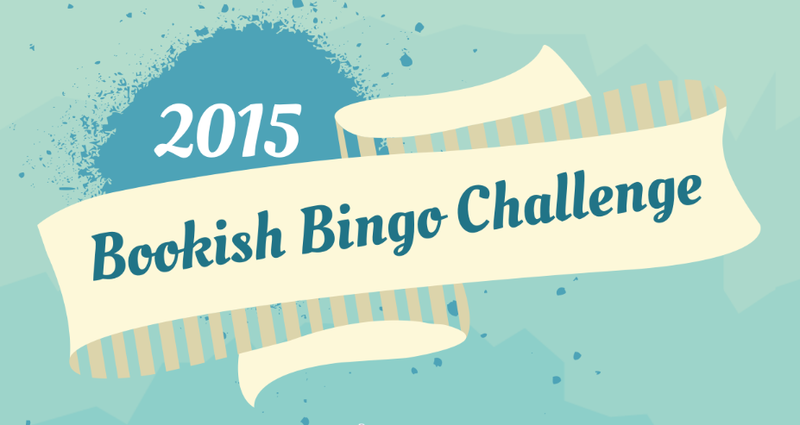 And I'm also participating in the 2015 Book Club Challenge run and exclusive to Australian YA Bloggers and Readers. Lastly, you may have noticed that I'm a very social media type of person, so if you wanna chat about book and blog stuff, or hell, toffee apples (I loooveee toffee apples, just sayin'), just start tweeting or strike up a convo on Instagram or Facebook! Plus when I have something to say but it's not substantial enough to make an entire post on it, I usually post it on IG or Twitter so social media is a great way to keep up to date with all things Fangirling Misses. Plus I just love chatting with y'all. It's the best feelings to be able to make friends with other bookworms and be worthy of conversation. Don't be shy now. I won't bite.....much.